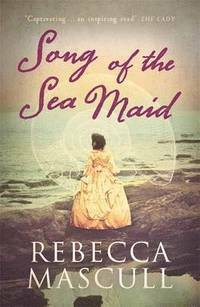 I am currently reading Song of the Sea Maid by Rebecca Mascull. I think I had a brother once. So, the first line/paragraph doesn't give much away. But it is certainly intriguing! 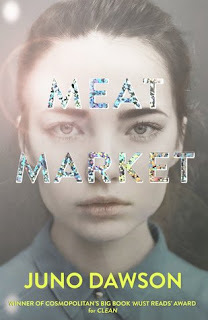 I am taking part in the blog tour for this next week, so it's time to get reading. The premise is so fascinating, an orphan in the 18th Century who dreams of being a scientist? All at once it sounds uplifting and devastating, and I can't wait. I love the premise of the orphan who wants to be a scientist and that first sentence definitely catches my attention! This sounds like an interesting read. Happy reading! I want to know how this one turns out!